My coaching programs are specially customized to help you design a way of life that allows productivity, profitability and plenty of play. So that you serve from your overflow and not overwhelm and bring more excitement, purpose and passion into your life and achieve your goals-both personally and professionally. I will guide you to figure out what you really want out of life – what would make you excited to get out of bed every morning. Together we help you get crystal clear on your goals, anchored in your deepest values and highest vision and devise a plan to get you to where you want to grow. All while bringing more excitement, purpose and passion into your life. To accomplish such transformation, I have created the The Sweet-T Process - oh how sweet it is to Thrive! I am passionate about helping my clients go from stressed to blessed and from being blessed to being a blessing in the world. Feel comfortable reaching out to me with any questions about The Sweet-T Process or any of these services. What is the Sweet-T Process? We work from the core by emotionally connecting your inner purpose and passion to outer goals and strategies to bring about extraordinary and sustainable results, in other words, helping you go from merely coping and getting by to literally thriving. 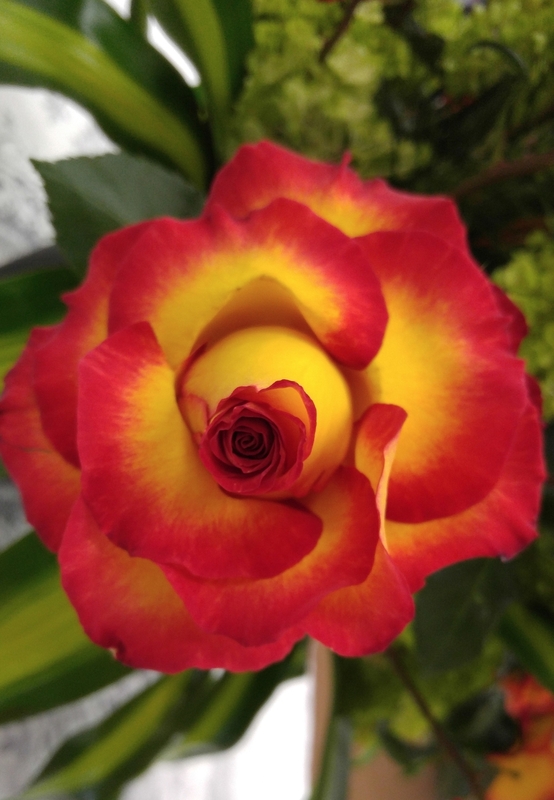 The Sweet-T process applied in life can be likened to a rose. The rose begins with its pedals and covering tightly wrapped around its core. As it starts to emerge, the rose opens to reveal a lovely bud. Releasing the tight hold on what once was, it then transforms into full and beautiful bloom where it can receive all nutrients and share its life-giving pollen hidden deep within. Much like the rose, we thrive when we overcome obstacles, open to possibilities and opportunities and then share that which only we uniquely can-ourselves! I truly find joy in watching you bloom. An Intuitive Energy Scan is a powerful tool to boost your energy, provide clarity, and aid in stress-free growth. 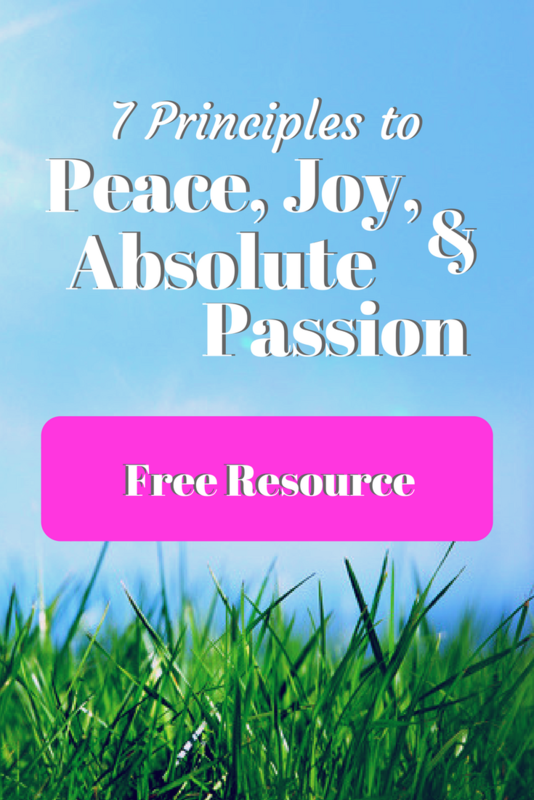 You'll identify key challenges keeping you from your greatness, and find new ways of moving through those stressful circumstances, allowing you to experience more joy every day of your life. Karen's intention for each session is to bring the love and support you need for your highest and best good so you can begin to see new possibilities for your life. An Intuitive Energy Scan shines a light into our lives, which sparks three powerful transformations. Coaching packages are custom designed to help you design a way of life, inside and out, from a crystal clear vision to a quantum plan, to set and maintain powerful and achievable goals all while experiencing transformative spiritual growth along with plenty of play too. Some of our most transformative work is around identifying, healing and clearing energetic blocks, self-sabotage, and whatever else may be holding you back from success and fulfillment in all aspects of life. I will be your accountability partner and champion to help insure you achieve all you desire. We will continue to tweak your career and life performance aspirations as you grow, set powerful and achievable goals, and develop the most advanced and supportive performance skills - truly raising the bar on your thrive-ability. Contact me for questions and pricing information.